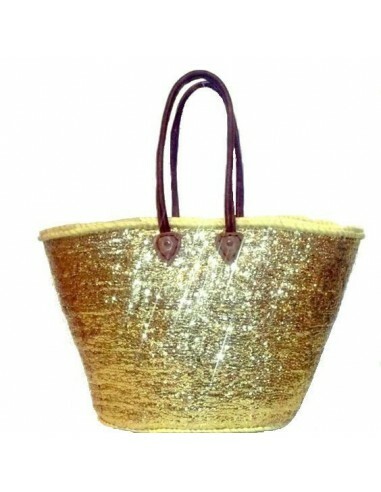 Wicker basket handmade by Moroccan artisans, ideal daily, large and convenient. All orders are processed within 48 hours by our teams. 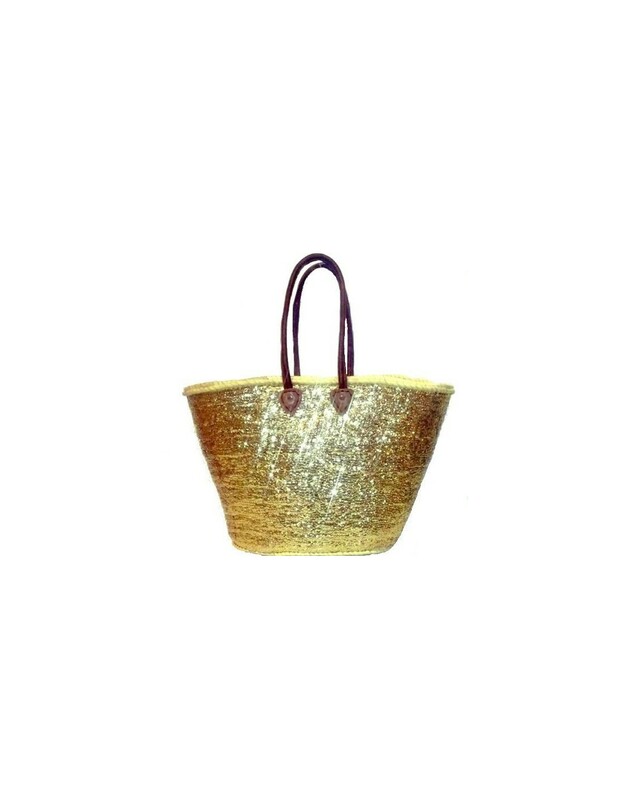 Babouchestore selects for you authentic products and qualities..
We deliver in France and in more than 100 countries around the world through Colissimo, DHL and FEDEX with tracking, fast and reliable..
wicker basket, beautiful patterns in gold sequins product 100% Moroccan craftsmanship.